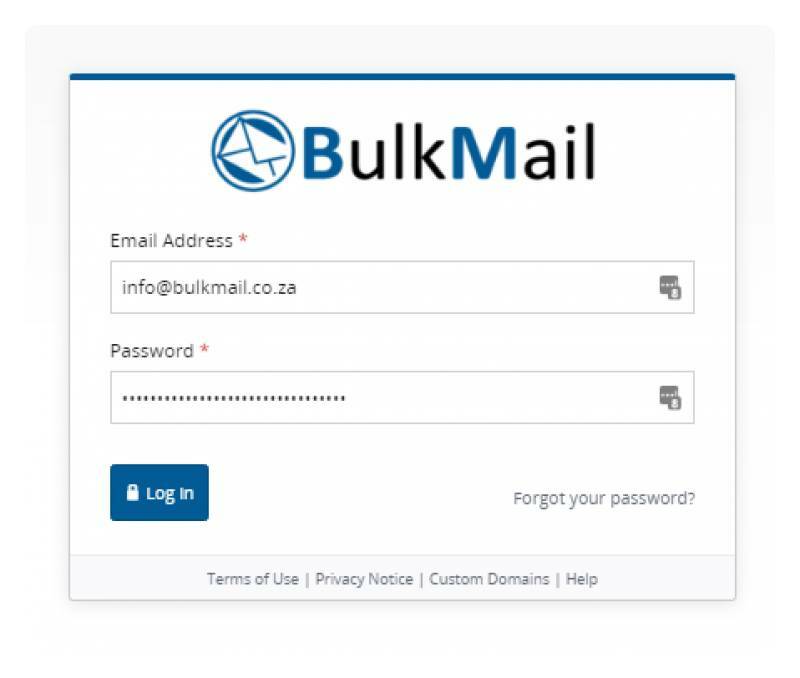 After you have successfully created a free account and have purchased your credits you will be able to send with BulkMail. Basic account admin is also possible, for example, you are able to: reset your password, update your account information & view your credits. 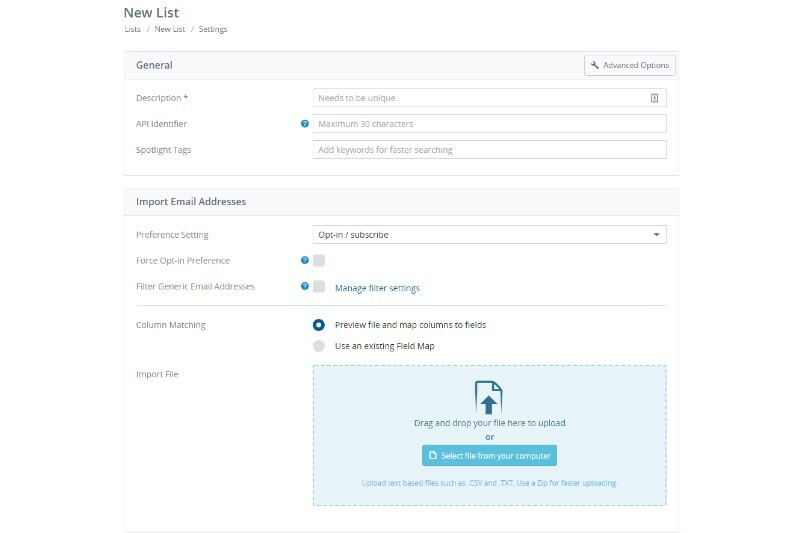 After successfully creating your first list, simply import your subscriber list. It is possible to add individual emails, import from a CSV file and also bulk upload via our import field. There are several import options to keep your subscriber list as clean as possible. There are also different actions which allow you to subscribe users to different lists. Getting started with your first newsletter, simply import or user our existing templates to get your started. 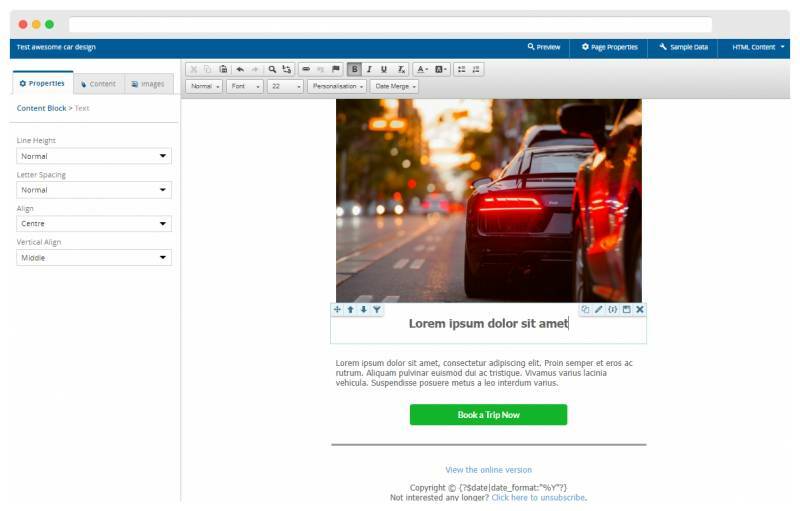 The new newsletter builder will assist with live editing of your newsletter. 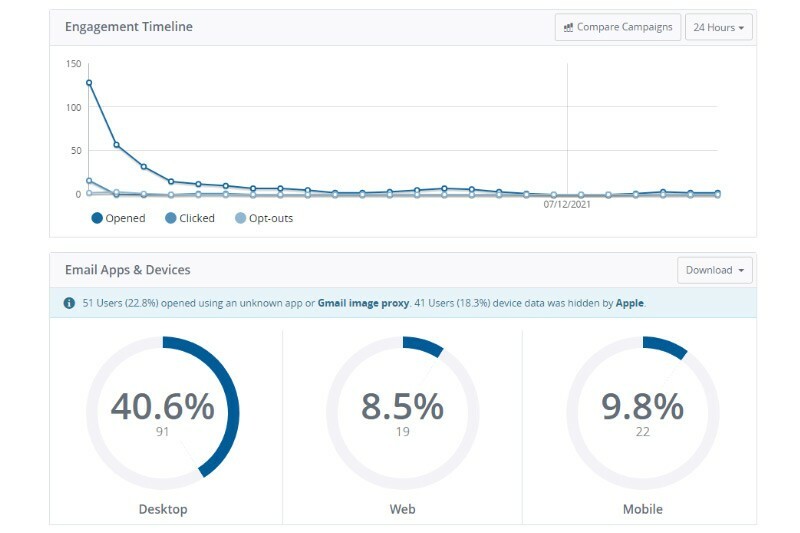 All templates are desktop and mobile friendly. Use the inbuilt personalization tags to send personal greetings to your subscribers.